We have a Semi and Maxi division of highway flatbed trucks and drivers. 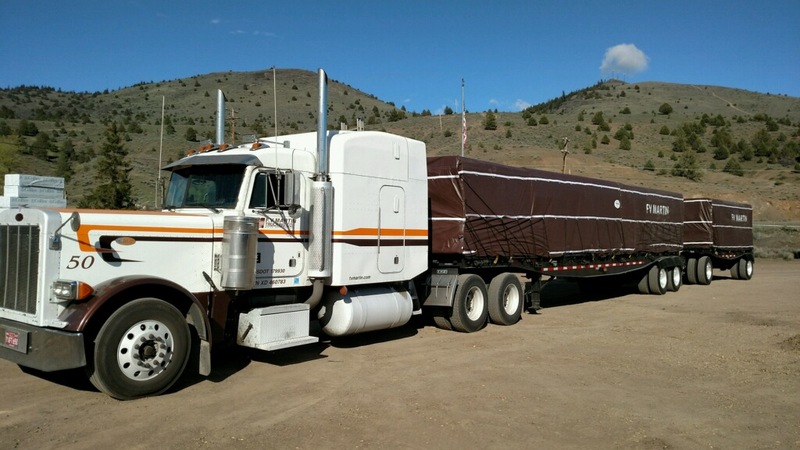 We offer both truckload and LTL flatbed trucking services throughout Oregon, Washington, and Central California – with the occasional load to Nevada and Idaho. Contact us and get a quote on your flatbed load today. Drivers are frequently home during the week and usually every weekend. This is a great position for drivers who want to stretch their legs out a little but don’t want to be gone too long. Because of internal advancements we usually have a position in this division on a regular basis.